Formed in 2007, our aim is to provide a straight-forward creative design service for print and web. From logo design & stationery to a 100-page brochure, a single web page to a full e-commerce site, whatever the brief we have the ability to hit your deadline and budget. 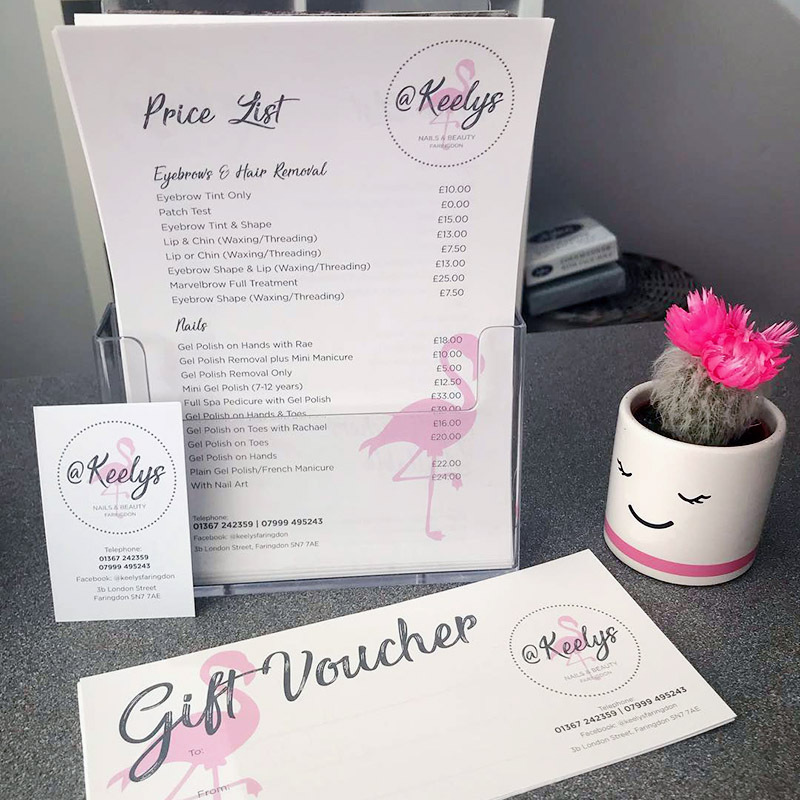 We offer a design service that covers everything from logo & brand indentity, brochures and graphics for social media to point of sale stands to promote your business. 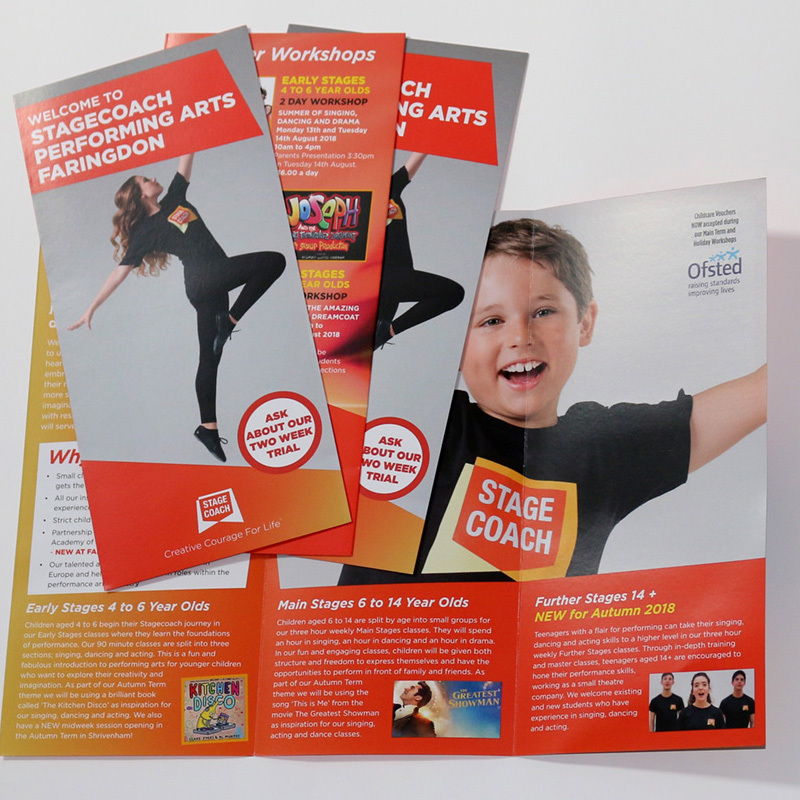 We print business cards, flyers, posters, brochures, builders boards. With digital print, large format print & traditional litho print services, we have got you covered. 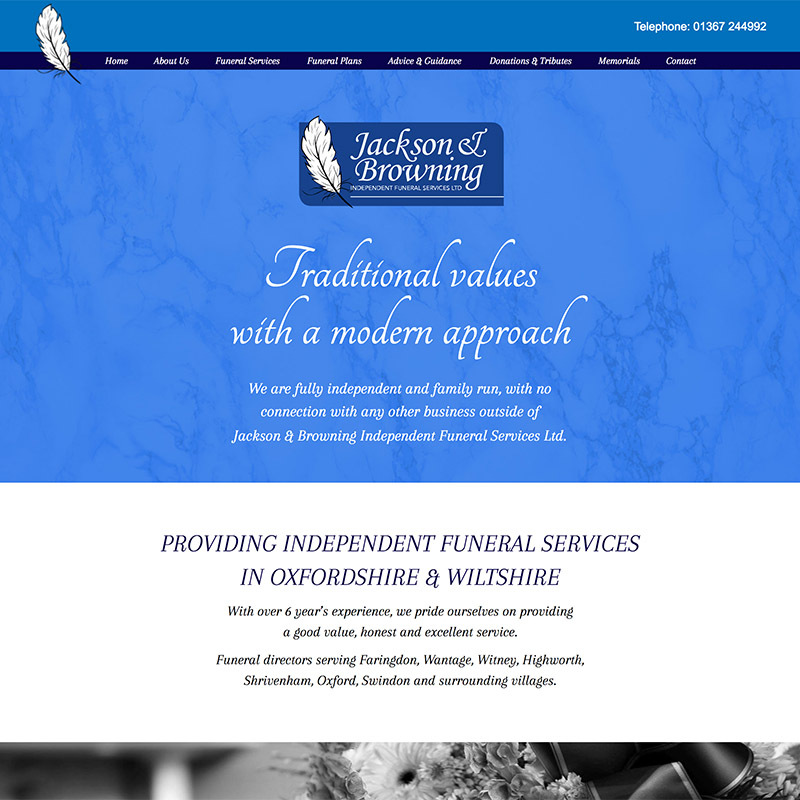 Do you have a web presence? Even if it a single page with contact details a web page is vital to help people find you. Call us about a web starter pack offer. With years of experience behind us, we can help with any project, large or small. Whether you need a new logo for a start-up business or flyers to promote an event, give us a call.